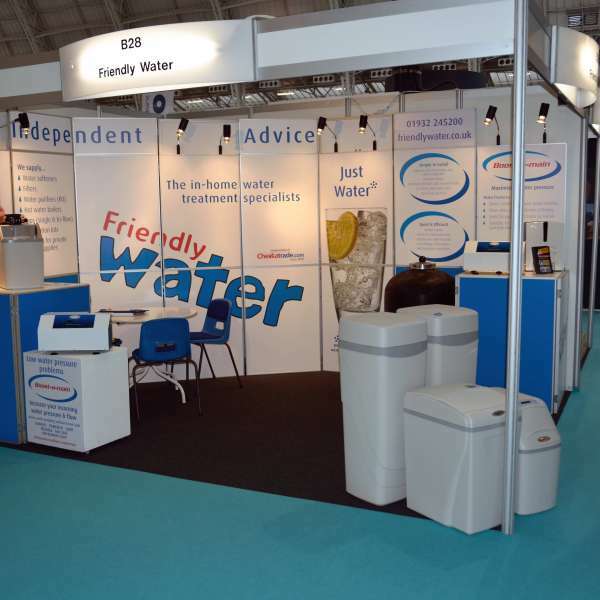 Friendly Water is an independent and innovative water treatment company. 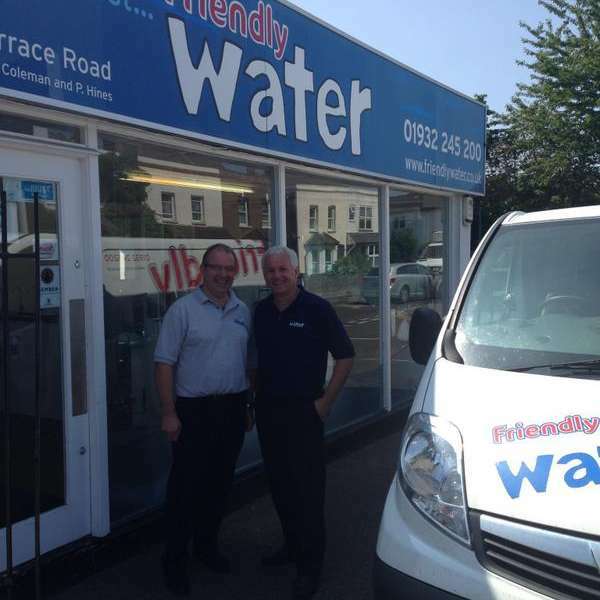 Our mission at Friendly Water is to provide the best service and an independent expert water treatment advice to our customers. 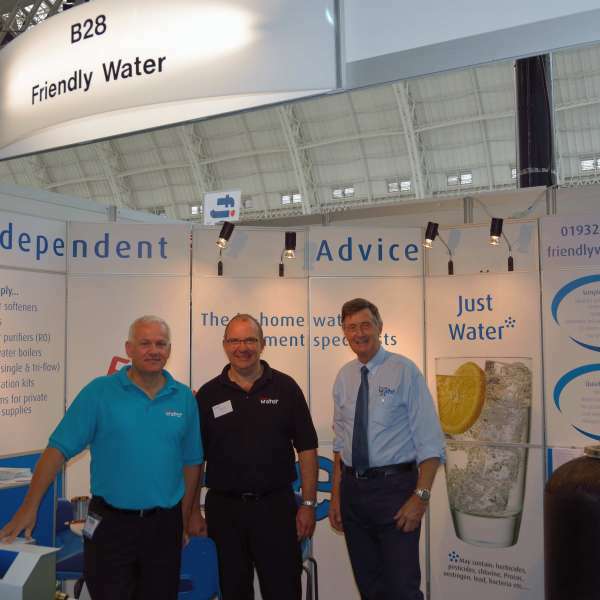 Our founders, Carl Coleman and Peter Hines know what they are talking about: having both enjoyed successful careers in water treatment, both running and working within some of the best known names in the industry. 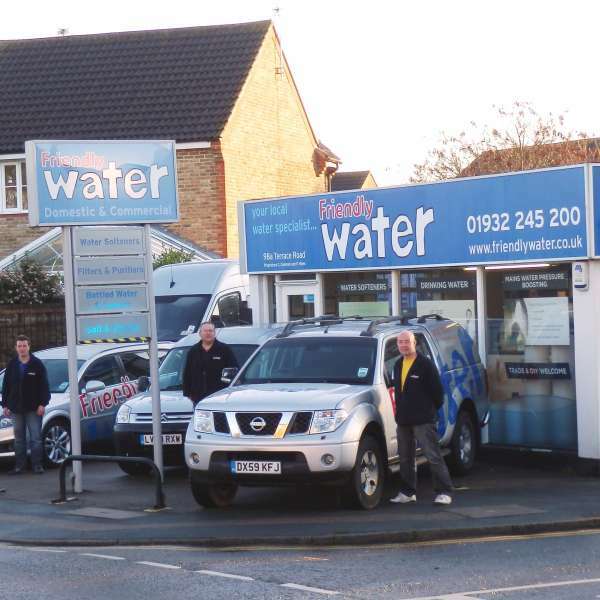 Friendly Water will compare then recommend the best model from the leading manufacturers to suit your unique needs and budget. Our friendly experienced plumbers will install what you really want - when it is convenient to you! Our company prides itself on its reputation. We work hard to always provide the highest quality customer service possible and the best after-sales service. 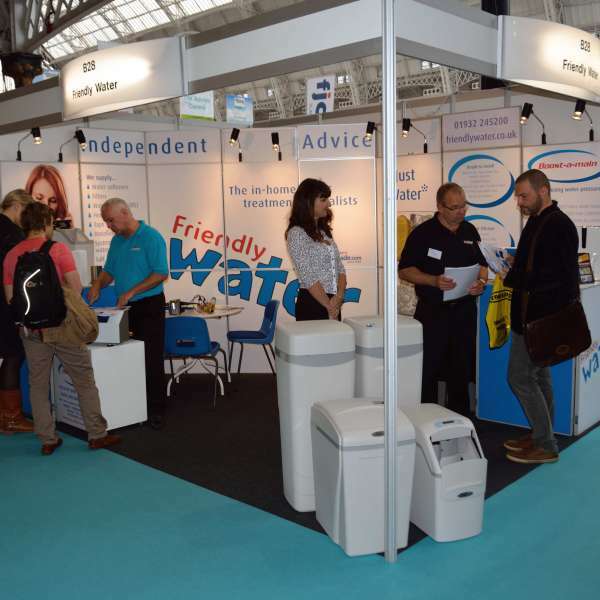 Friendly Water is an approved member of WHICH? Trusted Traders and a member of the Chartered Institute of Plumbing and Heating Engineering. Complaints. Where we cannot resolve any complaints using our own complaints procedure, as a Which? Trusted trader we use Ombudsman Services Ltd for dispute resolution. In the unlikely event of a complaint arising and you wish to refer the complaint to them please contact Which? Trusted traders in the first instance on 0117 981 2929.